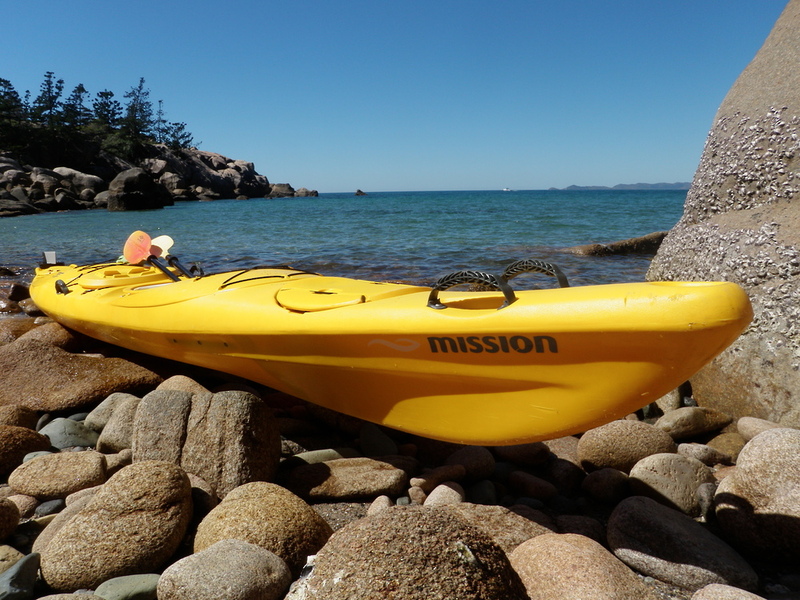 A robust commercial version of Mission’s Eco-niizh XLT – ideal for adventure tourism and/or rental fleets. 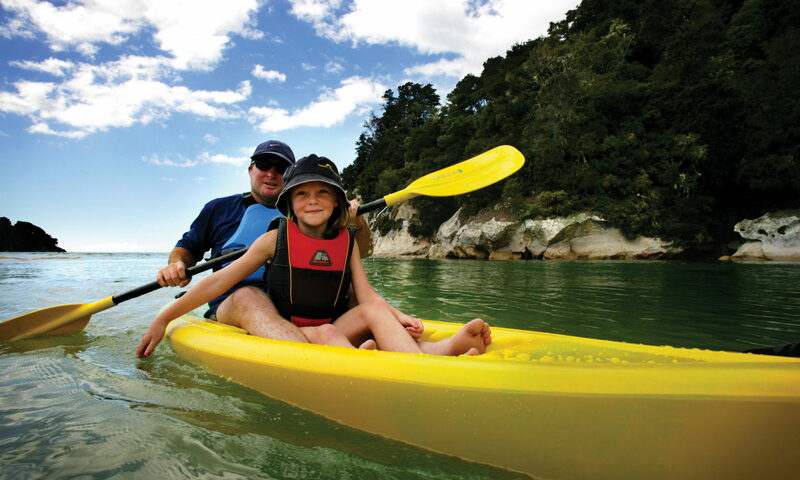 Ideal for adventure tourism activities and sea kayak rental fleets. Copes with daily use by inexperienced users, but also capable of expeditions in exposed waters such as Hauraki Gulf, Lake Taupo, Cook Strait, Banks Peninsula, Lake Tekapo, Otago Peninsula, Dusky Sound, Foveaux Strait, Stewart Island, etc.